Hello Sunshine! Do you ever have those days when you wish you wake up with perfect brows? I do. I'm so frustrated with my brows, so when I meet a good brow product, I hold on like life depended on it! 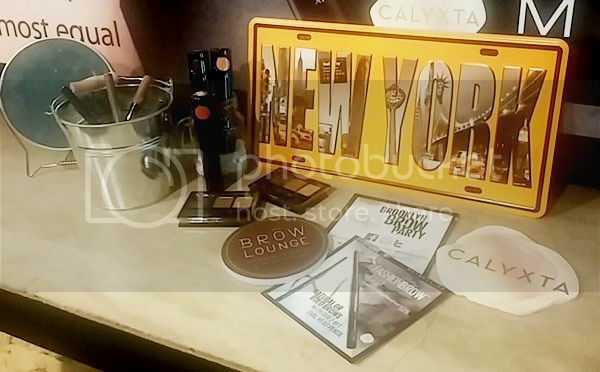 Today, I'm going to share with you what I learned from the recent Brooklyn Brow Party held by Maybelline and Calyxta. 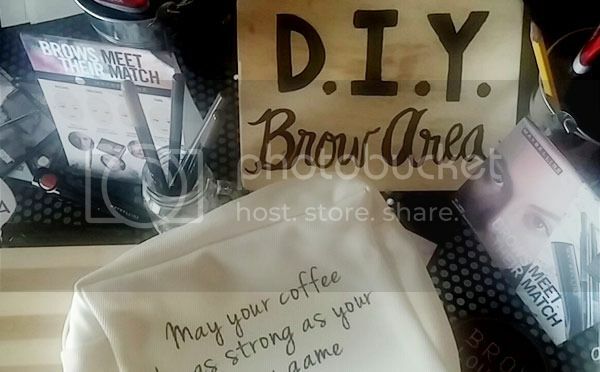 So first I got to personalize my makeup kit at the DIY Brow Area. I wasn't any good at painting, and the challenge was really on since we were tasked to paint on brows unto our makeup kits... but whatevs! I did my best! Think I did alright! Then there was a workshop on how to do your brows. I got to take home the tools of the trade so I'm extra confident I can do my brows better from now on! With this product, you can perfect the details of your brow game. I can't live without a brow mascara especially when I have my hair dyed to a fun color. 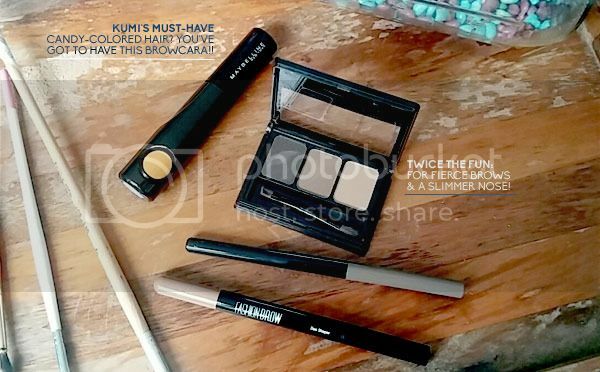 This particular browcara is totally clump-free, and super affordable at Php249. 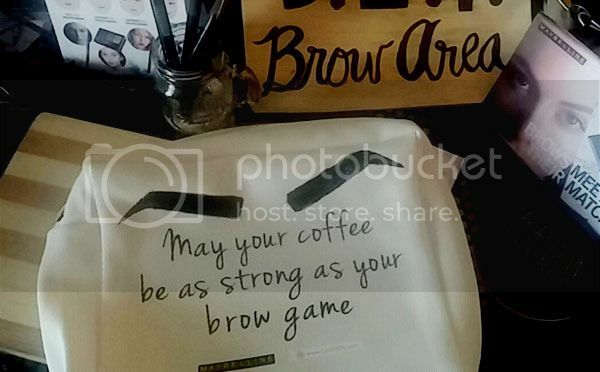 Go ahead and shop for your perfect brow game. Visit Calyxta for great deals on makeup! PS. 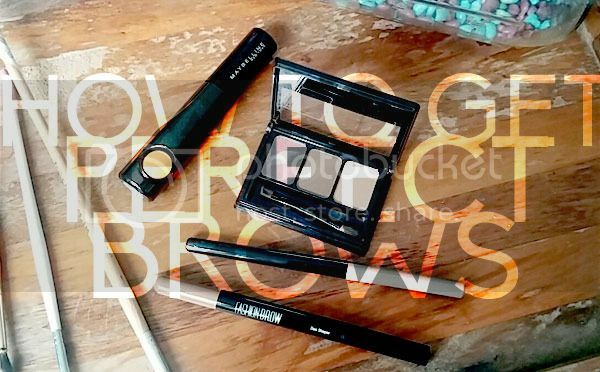 Since I started using my Maybelline finds, I've only had strong brow game days! I even took this snap, after having such a long day (because I watched Les Miserables). It was already like 1AM but my brow game was still on point! OH YEAH.